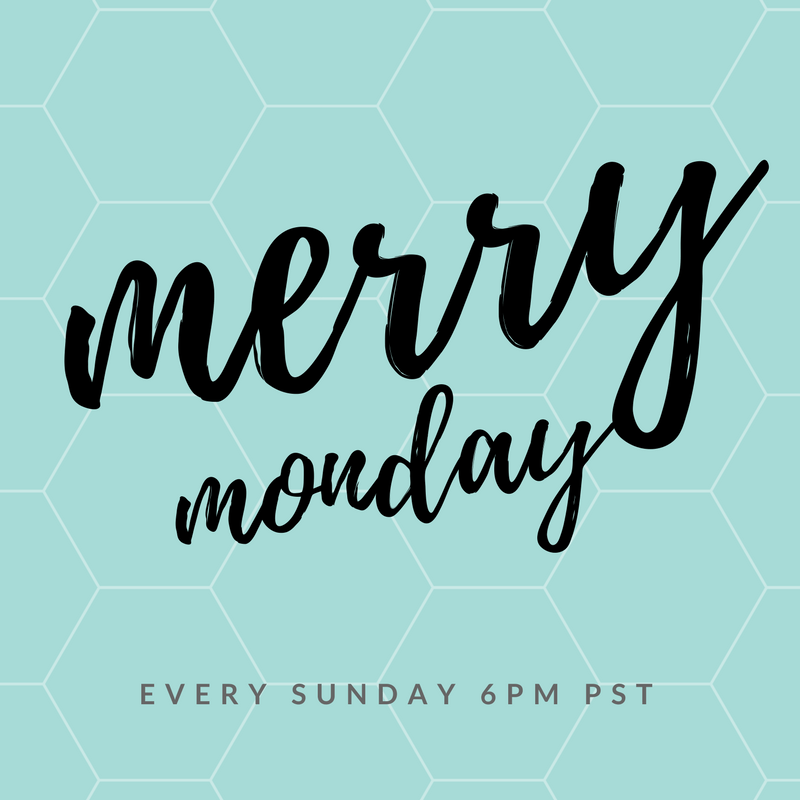 Welcome to Merry Monday Link Up Party #178! Blog Sign Up for our annual 12 Days of Christmas Blog Hop closing soon! Congrats to our Features! Selections are never easy! Watch for your posts to be shared on our social media this week! It is comfort food season and here in the deep south, that means we break out the grits! Whatever you do, don’t eat them plain, it just isn’t necessary when we have scrumptious recipes this this one! It is also Hot Chocolate season! This recipe is a must for Pumpkin lovers! This cozy front porch makes me want to curl up in that chair with a cup of hot coffee and watch the wind blow through the changing leaves! If you have never attended a ladies tea event at church, you don’t know what you are missing! The table decor will knock your socks off. Please visit Debbie Dabble and be sure to scroll through all her pictures so you can see not only her beautiful Under The Sea tablescape but more also. Thank you for including my front porch in your features this week!! Your porch gives me all the fall feels and those trees in the background just beginning to turn yellow are gorgeous! Thanks for stopping by and partying with us! Thanks so much for featuring my post!! I will be giving you a Shout Out on Google +, my facebook site and in my next post!! Thanks for hosting too!! Debbie, your table is amazing! I know the Tea was such fun. Thanks for always sharing your creative and beautiful ideas with us.